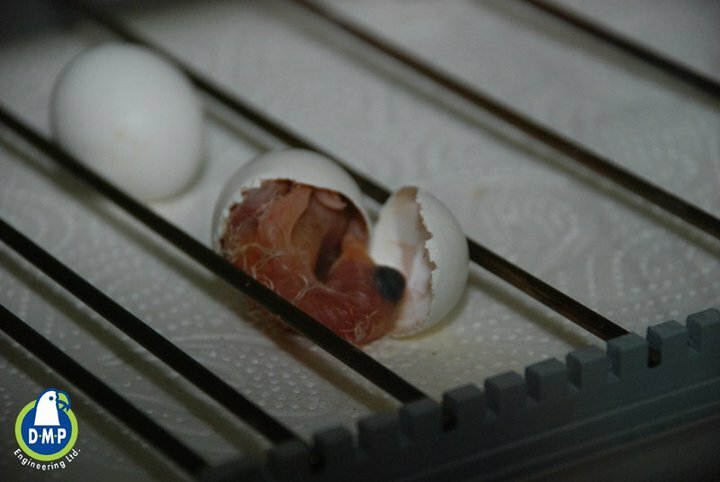 Does the embryo need help hatching? 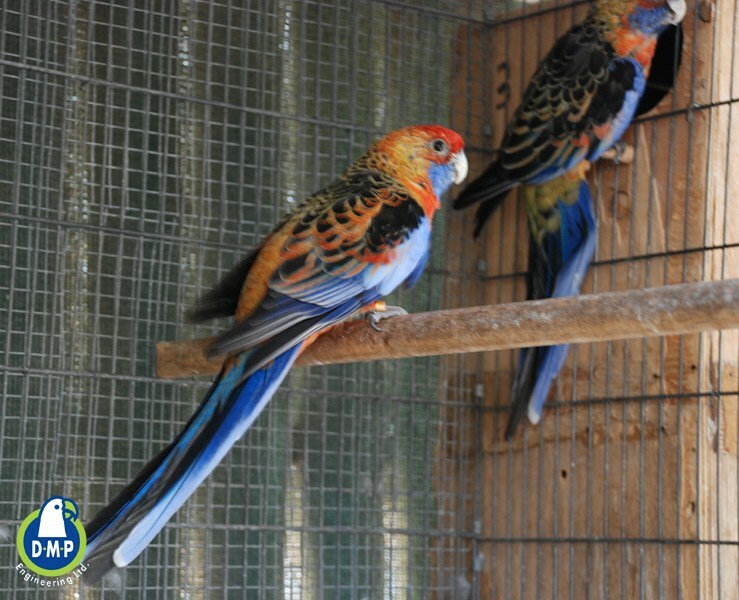 The incubation period in different species of parrots is variable. For example, Military Macaw (Ara militaris) – 26 days of incubation while Blue & gold Macaw (Ara Araruna) 24-25 days. 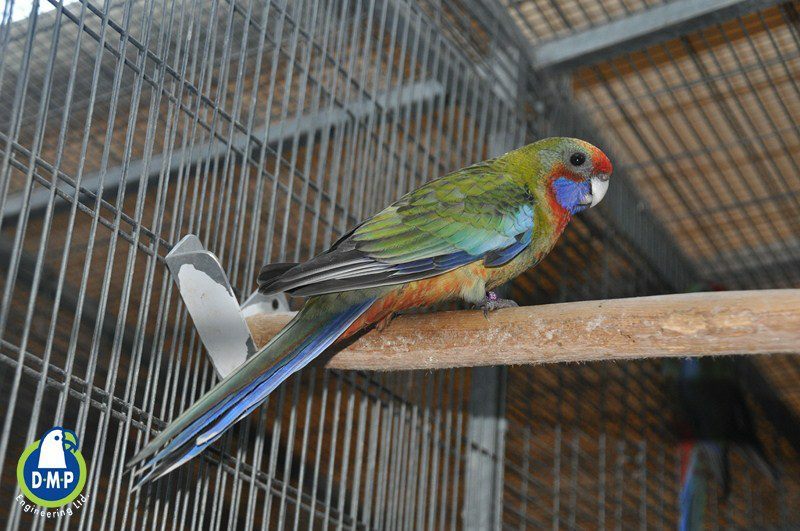 Lasser Vasa Parrot (Caracopsis nigra) incubation time is shorter than any other parrot- 14-15 days when Grey Parrot (Psittacus erithacus erithacus) incubates 28-30 days. 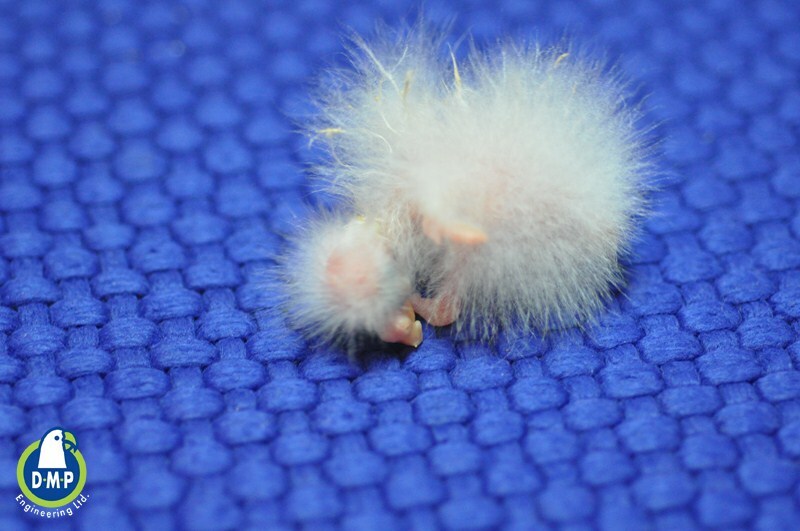 The Australian Parakeets incubation period is mostly 20 days. Following the above, there are different factors that influence the incubation time and make it inaccurate. It is hard to tell when is the exact moment in which the embryo is ready for hatching but this process can take up to 3 days from the moment of the first PIP. So the question that is always being asked before hatching is: does the embryo need help in his hatching? Let’s understand the hatching process: when ready to hatch, the embryo makes a PIP in the air pocket so he could get oxygen from outside and start breathing by himself. From this moment the blood vessels around the inner egg-shell start to shrink and the blood is being absorbed into the embryo’s body. When the embryo’s body had absorbed all the blood, the vessels are sealed. When the embryo starts tweeting, it is not a sign of stress. On the contrary, it is an indication that the embryo has started breathing with his own lungs and that his condition is good. Following 20 years of experience in incubation we know for sure that the best decision when to hatch is totally in the embryo’s “hands”; Even if we want to intervene, we don’t have any knowledge at what stage of the process the embryo is in so intervening can only cause damage. Any interference from the moment of the PIP (first hole) until the egg-shell full ring opening can cause the embryo to die. Only after the egg-shell had parted into two parts, it is possible to help, as we can see often in nature. The following video demonstrates the natural intervention only after the egg-shell is totally opened. The brooding mother eats part of this egg-shell, probably for her needs to Calcium and also feeds one other chick. 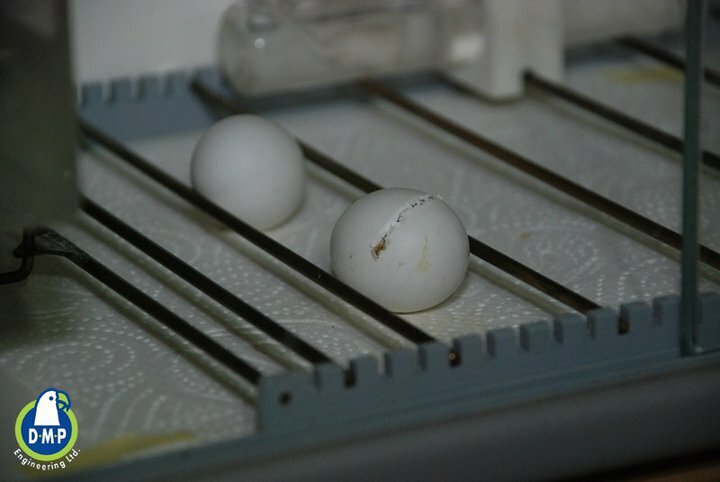 In addition, we can see that the brooding mother rolls the egg with her beak to ease the hatching process – a proof that in the incubator there is no need to stop the egg-tray movement before the hatching moment. In another video made by Psittacus Catalonia, they show that they used to help the embryo with hatching. After starting to use the Inca incubators, they stop this procedure and received hatching results of 98%! The unique design of the Inca Incubators avoids the necessity of any interruption during the hatching process; The relative humidity inside the incubator rises naturally while the embryo starts his hatching because of the egg’s fluids. This also makes it easier for the embryo to hatch because it prevents the coatings around him from drying out. That is also one of the reasons why managing the relative humidity in the incubator is not automatic; It allows the embryo to control the relative humidity percentages during the hatching process according to its needs. The humidity level stabilized to its previous state. One more point, this humidity increment during hatching is not harming the other eggs in the clutch as an average relative humidly is being kept along the incubating period. The last video were taken at the last moments of hatching in the Inca 100 Incubator and It shows all that were explained before. Not all eggs are created equal. 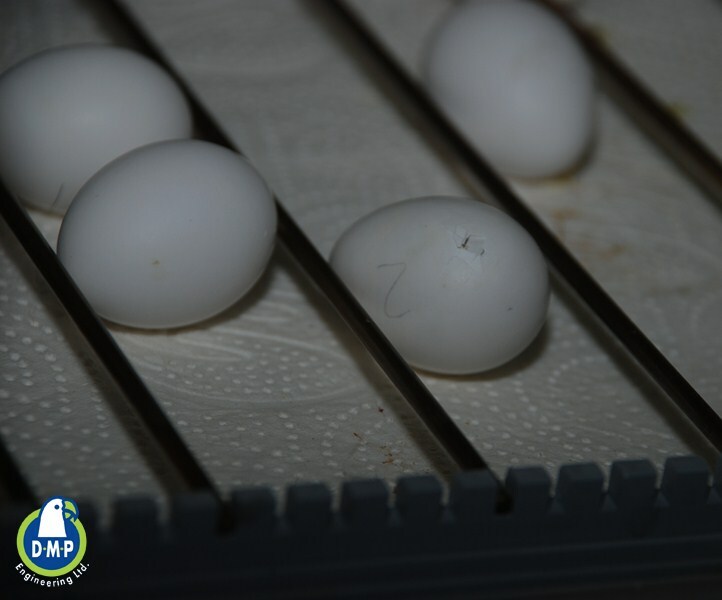 Different eggs have different size, shell thickness and porosity, even if they’re from the same clutch. All of these factors affect the moment of hatching. Every species has its own incubation period, from the moment an egg was placed in the incubator up until the moment of hatching. As mentioned in a previous post, at the end of this period the egg must have already lost around 15% of its weight. Most of this weight loss occurs naturally as a result of liquid evaporating through the porous eggshell. However, if not enough weight has had been lost, then the embryo itself takes measures to rectify the situation during the last days of incubation. As the days near hatching, the embryo self-regulates its weight loss. It does this by taking into account its cumulative weight loss and the environmental RH and peforms the external PIP at the appropriate time. The additional puncture in the eggshell increases the egg’s capacity of evaporation, enabling it to lose more weight. This means that if an embryo “feels” it’s too wet, it will make the first PIP sooner to reach an optimal condition for hatching. When the embryo performs the external PIP, it starts breathing with its own lungs. At this moment we can hear it twitting. The twitting is the embryo’s announcement to the world: “I am alive and feeling fine…”. One more point to emphasize: during the actual hatching, the relative humidity (RH) percentages increase “automatically“ because of the evaporation of the egg’s fluids. 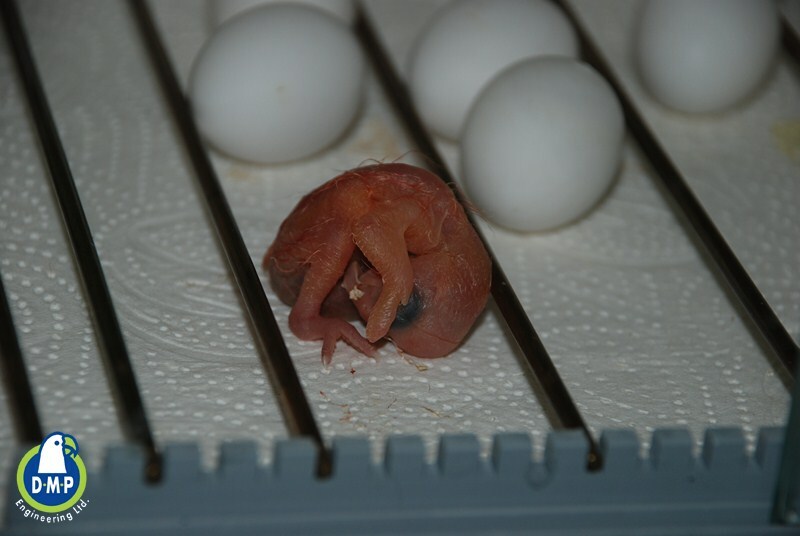 Do not manually alter the humidity level at this point , as this is a very critical moment during the hatching process and crucial for the chick’s development. This evaporation process has no influence on the other eggs in the incubator but it allows the chick to hatch properly. After the chick has hatched and “dried up”, the RH will naturally return to its appropriate level. The DMP Blog is going to share with you, breeders and birds lovers, our experience in parrots breeding, artificial incubating and hand rearing along with our impressions from trips around the world following our Inca Incubators.